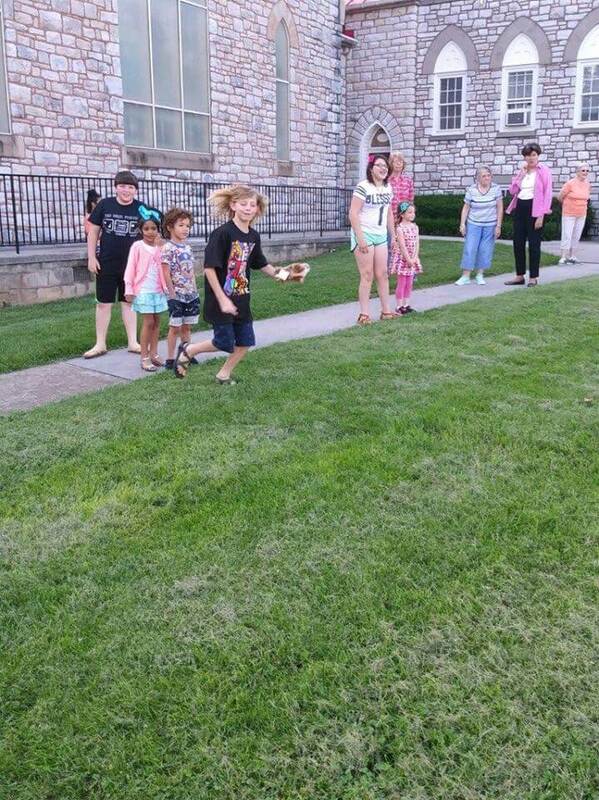 This year’s summer bible school was a big hit! 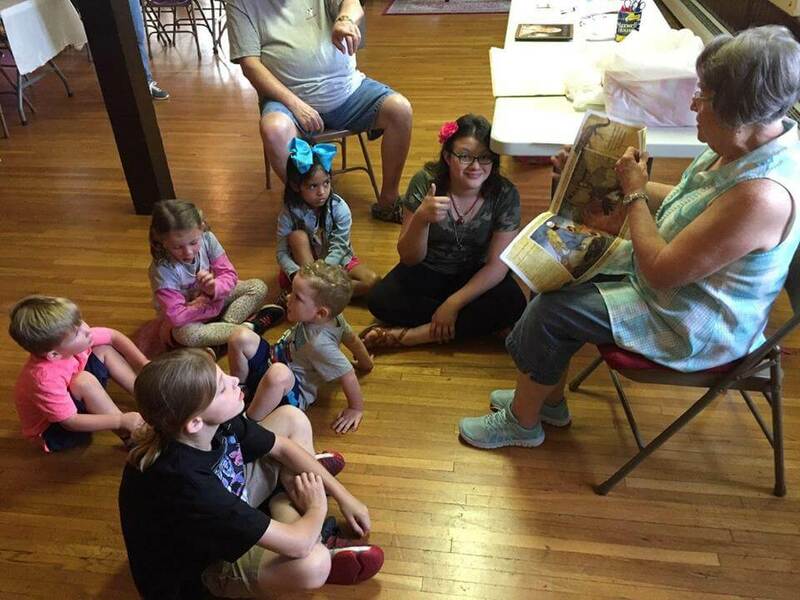 Children from around our community enjoyed fun, fellowship, storytime, music, and of course – learning all about Noah’s ark. Next: Next post: Welcoming the New Conference Minister!